Sample Sale Season is in full swing in Los Angeles. If you’re around this weekend, be sure to visit our friends at Denim Refinery in DTLA. 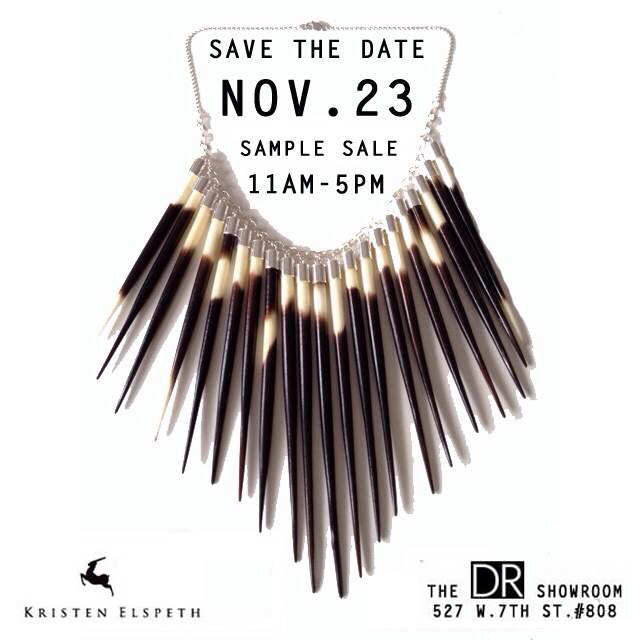 They’re partnering up with Kristen Elspeth jewelry to host what will be a sample sale not to miss. If you haven’t familiarized yourself with Denim Refinery, please do. 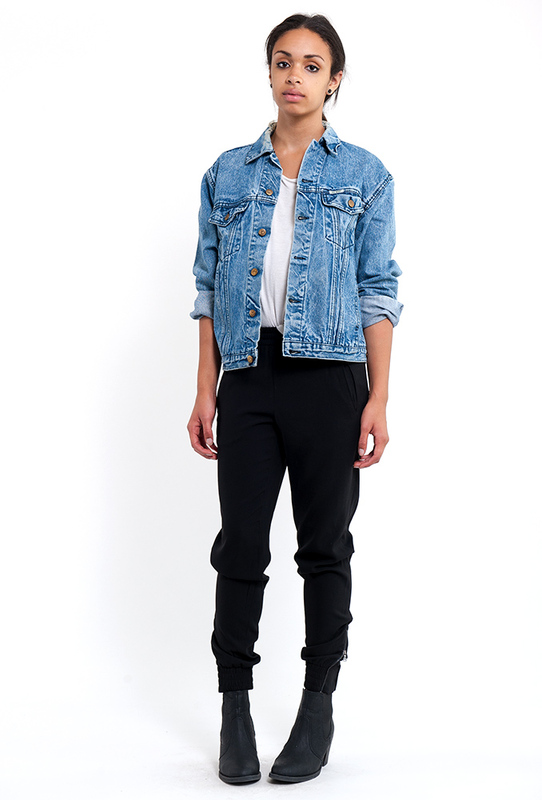 They transform denim into styles you can’t imagine. This entry was posted on Tuesday, November 19th, 2013 at 12:23 pm	and tagged with Denim, Denim Refinery, DTLA, Fashion, jewelry, Kristen Elspeth, Los Angeles, sample sales and posted in Uncategorized. You can follow any responses to this entry through the RSS 2.0 feed.